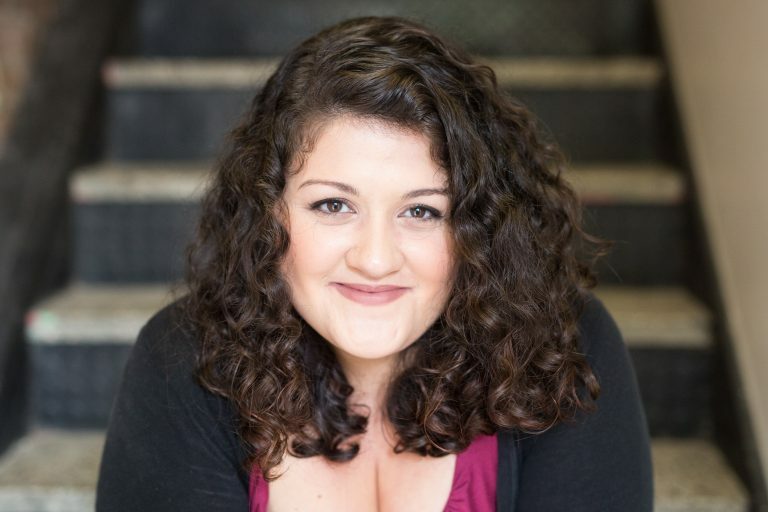 Canadian Soprano Megan Miceli has been praised for her “bright, pure, well focused high lyric soprano, with admirably steady and evenly produced tone” (Musical Toronto). Some role highlights include Papagena (The Magic Flute), Berta (Il Barbiere di Siviglia), the title character in Dawn Sonntag’s new opera Evangeline, Morgana (Alcina), Aurore (Le portrait de Manon), Despina (Così fan tutte), and Rose (At the Statue of Venus). Recent concert performances include appearances with Tapestry Opera, the Toronto Mozart Players and Pax Christi Chamber Choir, BrottOpera and the National Academy Orchestra, Opera 5, and Opera in Concert, among others. Megan was recently honoured to win first prize in the Toronto Mozart Vocal Competition. She has also competed as a semifinalist in the Orchestre Symphonique de Montréal Manulife Competition and has received a distinguished mention in The Ottawa Choral Society’s New Discoveries Auditions. She is an alumna of McGill University where she holds a Graduate Diploma in Performance and a Masters in Music in Voice and Opera. Megan is excited to join Calgary Opera’s Emerging Artist Development Program for their 2018-2019 season. Upcoming performances include The Mother (Amahl and the Night Visitors), Addy (Nemorino and The Magic Potion), and performing in the world premiere of Ghost Opera, music by Veronika Krausas, commissioned by The Old Trout Puppet Workshop in partnership with the Banff Centre for the Arts and Creativity and Calgary Opera.